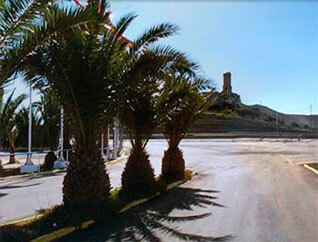 CAMPING CARAVANING LA MANGA COSTA CALIDA is located in the South East of Spain in one of the most beautiful areas of the Mediterranean, on the shores of the Mar Menor and opposite the Nature Park 'Calblanque'. 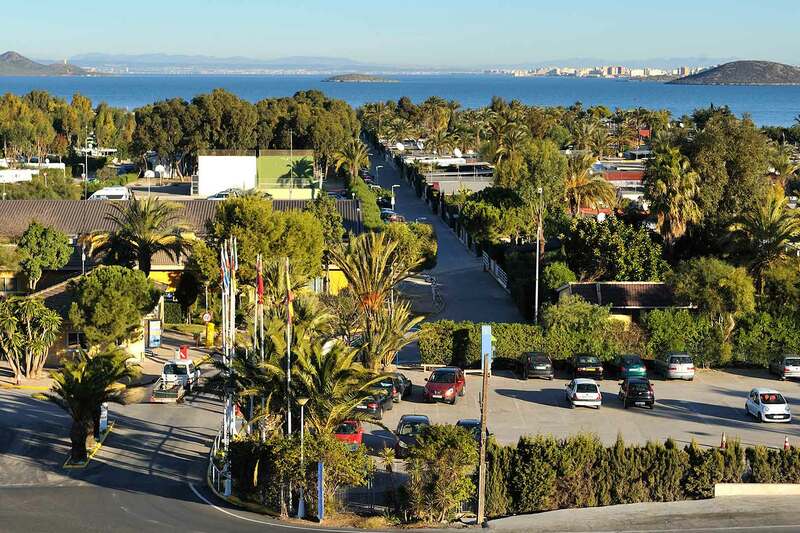 Very few places are so fortunate to have a Salt water lagoon so near to the Mediterranean and be located in the region of Murcia.The coast around the Mar Menor covers an area of 73 Km2. With many beaches, the shallow clear water has a surface area of 170 Km2. 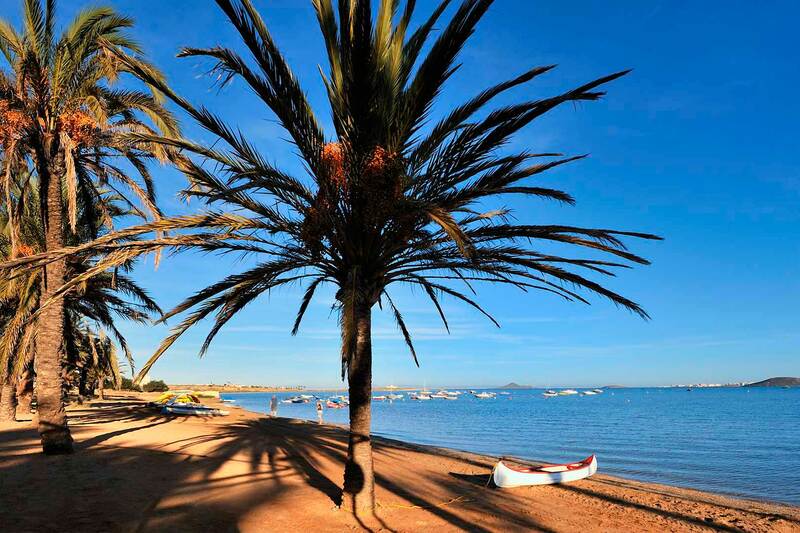 The Mar Menor is a fantastic place to spend an unforgetable holday with the family and to participate in all kind of watersports.